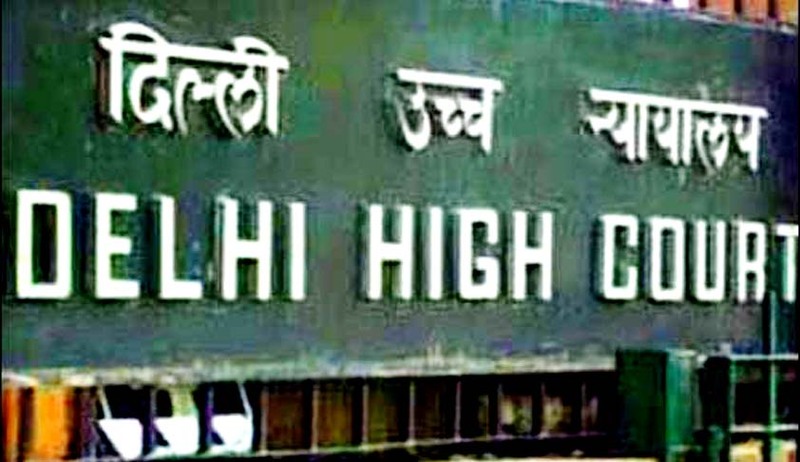 The Delhi High Court, under its first woman Chief Justice G. Rohini has issued guidelines for dealing with complaints alleging sexual harassment at workplace. It has appointed Mr. D.S. Bhandari as Officer on Special Duty (General/ Administration). It negates the entertainment of any anonymous complaint(s) regarding sexual harassment at workplace. Additionally, all such complaints will be dealt with under a sheet of confidentiality. The guidelines endorsed by the chief justice were recommended by the court's committee against sexual harassment of women at workplace. Two PILs were filed in the High Court last year, demanding formation of a sexual harassment committee to contain harassment of women in court premises. It had pointed out that "till date no regulations have been notified to ensure the safe working of women and to combat the problem of sexual harassment in the precincts of the Delhi high court and various district courts of Delhi." The PIL also cited a Supreme Court order passed in April 2013, which directed all high courts to form regulations to combat the problem of sexual harassment in court precincts. In December last year, a committee was set up by the Chief Justice of the High Court in accordance with the provisions of Sexual Harassment of Women at Workplace (Prevention, Prohibition and Redressal) Act, 2013, in order to investigate and look in to complaints of sexual harassment at the workplace in Allahabad High Court, its bench in Lucknow and district courts across the state. Read the LiveLaw story here. In March this year, the Supreme Court appointed a panel comprising senior advocates Fali Nariman and P.P. Rao, which was appointed by a Bench headed by Chief Justice P. Sathasivam, hearing a writ petition from a law intern leveling allegations of sexual harassment against Justice Swatanter Kumar, Chairperson of the National Green Tribunal, had in its report submitted to the court that an incessant course of sexual harassment of women at workplace, if established, would amount to “proved misbehavior” which would serve as a ground for removal from high office. Read the Live Law story here. Understand the Sexual Harassment of Women at Workplace (Prevention, Prohibition and Redressal) Act 2013, here and the notified Rules here.